Following her apprenticeship as a bank clerk, Claudia Münkel-Weyrich studied Law at Universität des Saarlandes in Saarbrücken. She completed her legal clerkship at the Higher Regional Court in Zweibrücken and spent several months with the Austrian Higher Administrative Court in Vienna. She passed the bar examination in 1998 and joined the office in the same year as an associate. Since 2003 she has been authorized to carry the professional title of „Family Law Specialist”. 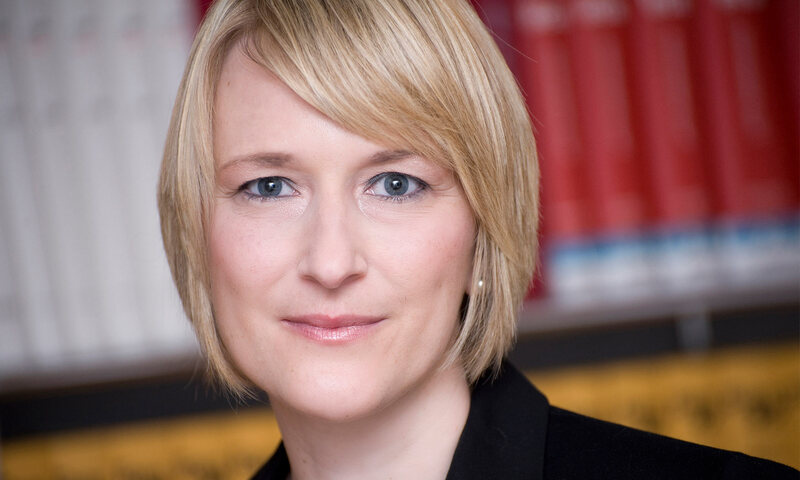 In family law matters, she represents mainly clients in divorce cases as well as in matters of alimony, equalization of accrued gain (Zugewinnausgleich) and issues related to the joint estate. It is also part of her job to draw up prenuptial agreements as well as separation and divorce agreements. Ms. Münkel-Weyrich attends to a large number of international mandates, not least because of the close proximity of the office to the US Air Base at Ramstein. In addition to family law, Ms. Münkel-Weyrich is also involved in the fields of traffic law, insurance law as well as general civil law.